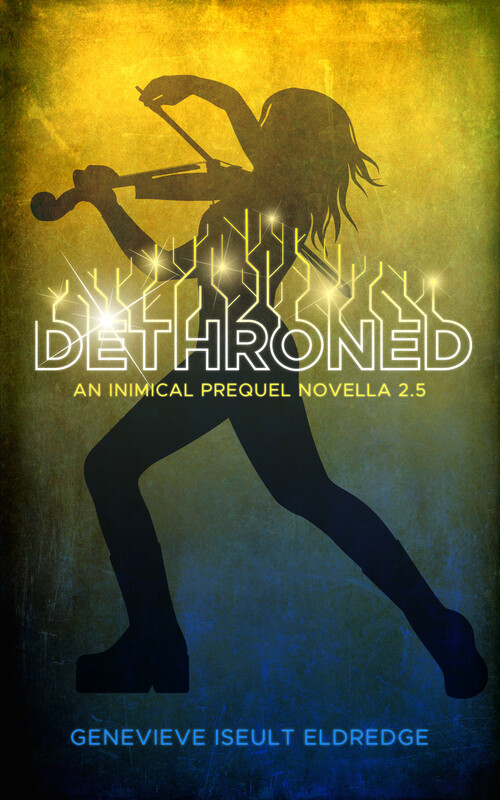 Today’s the day we reveal the stunning new cover for DETHRONED: AN INIMICAL Prequel Novella! 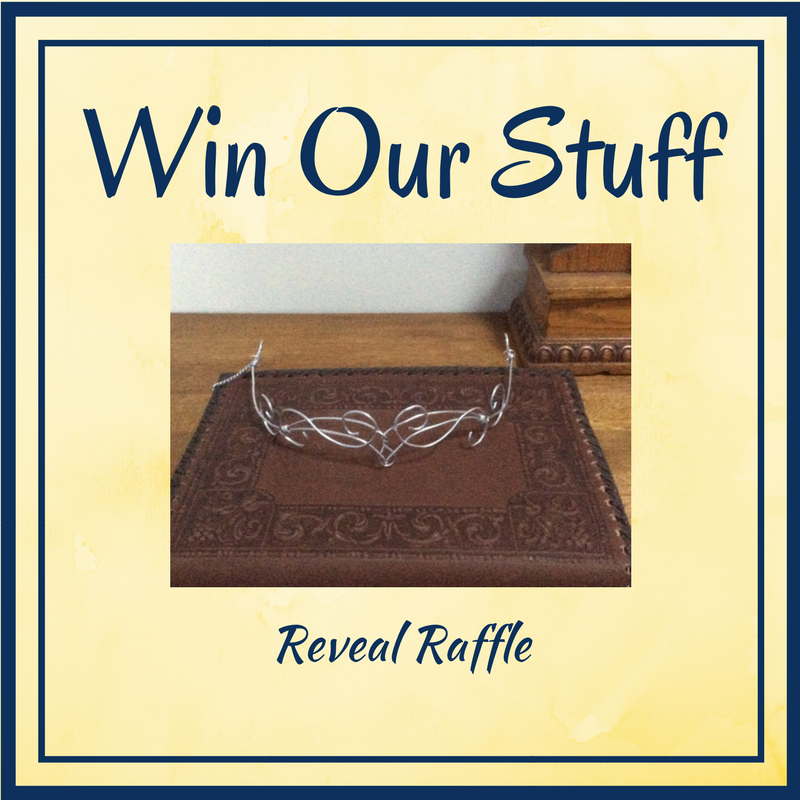 Plus, we’ve got another giveaway beneath the cover pic where YOU COULD WIN an elegant Fae circlet crown. 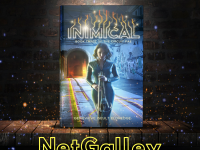 Don’t want to wait till September for INIMICAL? No worries. We got chu. DETHRONED bridges the gap between OUROBOROS and INIMICAL. And because I am super sneaky, I’ll even reveal Rouen’s Fae type in DETHRONED. Wow! 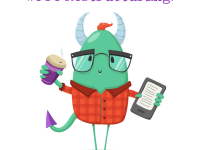 It matches DERAILED, but it’s in the thematic colors of OUROBOROS and INIMICAL. So shiny! 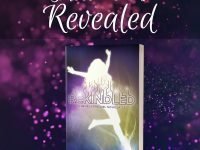 For eighteen-year-old Rouen Rivoche, being a fairy princess isn’t about fancy parties and happily ever afters. Rouen’s people are the dark Fae whose powers of lightning, thundersnow, and all things Winter make them cold, severe, and 100% intolerant of rebellion. 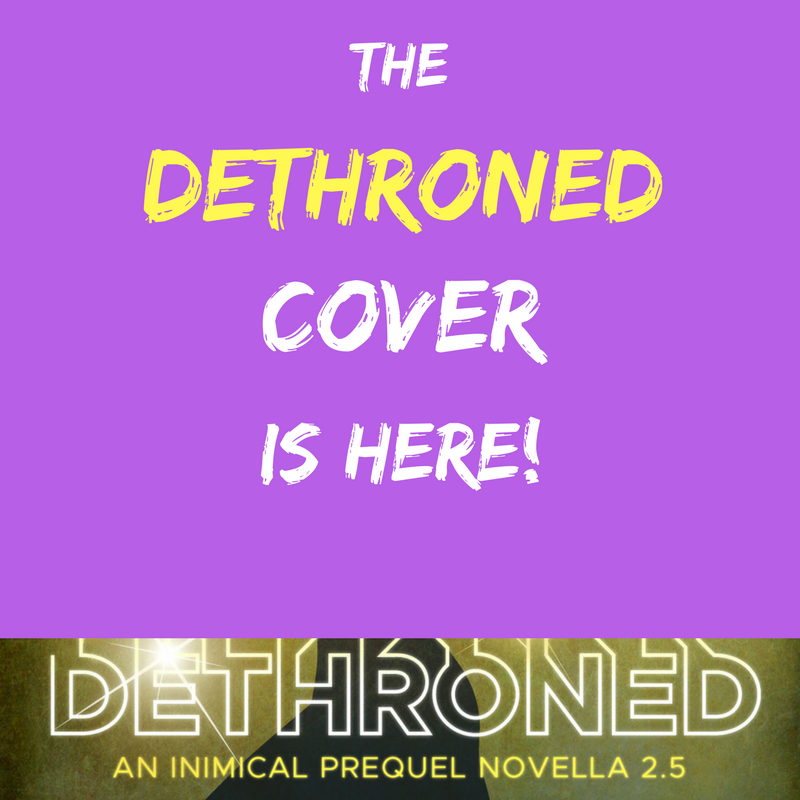 As always, we’re revealing the cover along with a super-cool giveaway. 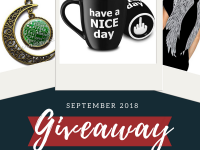 You could win an elegant Fae circlet like the Fae princess you are! Happy Book Birthday: DIMENSION DRIFT!